Intensify Your Lashes! 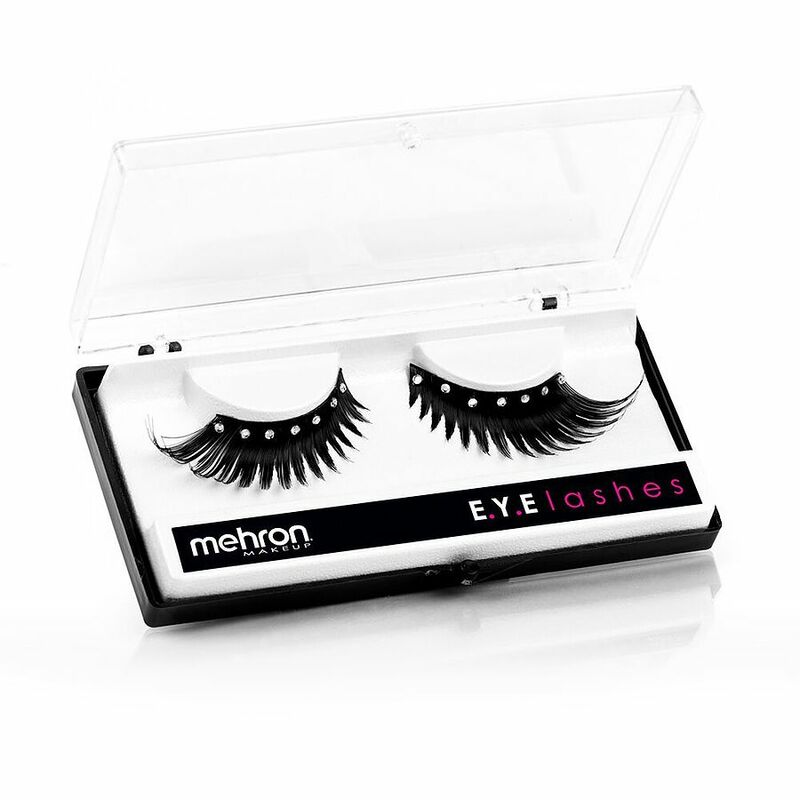 An expert in the art of Extreme Beauty, Mehron now carries a collection of natural to dramatic extreme eyelashes. 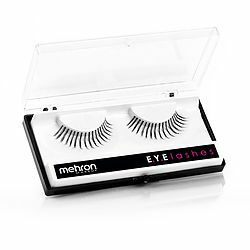 Each set of Mehron E.Y.E Lashes are hand-made by highly skilled artisans to accomplish even the most intricate designs with premium quality. 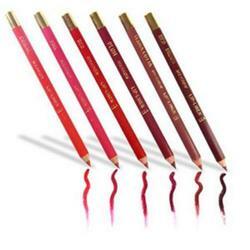 Transform your lashes to stimulate your creativity and dramatize your look. 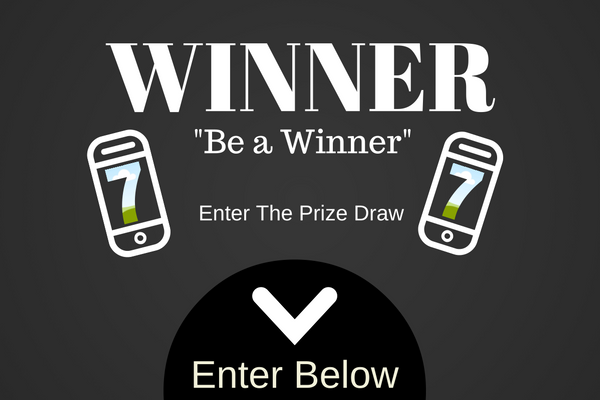 Create spectacular effects for evening parties, photo shoots, or just for fun. 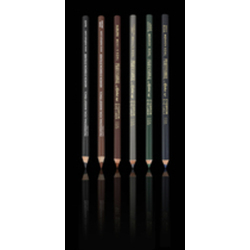 E.Y.E Lashes may be worn at full-length for intensity; trim to half-length for an extra lift to the outer corners of the eyes. When handled very carefully, eyelashes may be reusable for up to 10 wears! 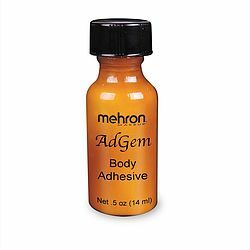 AdGem Adhesive recommended and sold separately.